Creates a smooth even finish. 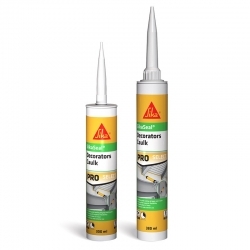 Rust-Oleum Epoxyshield Fine Crack Repair Mortar is a quick drying, simple and easy to use, economic, solvent-free and shrink free repair mortar for fine cracks up to 3mm wide. 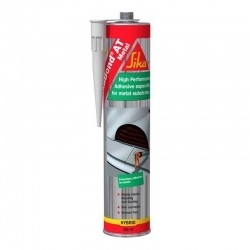 Specially designed for repairing small cracks and holes in concrete floors to create a smooth and even finish, leaving a good sound surface. 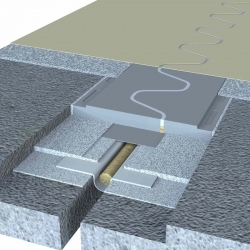 Can this product be used on a deep crack in a floor where part of the concrete is rocking (moving) due to ware? If you a patch of concrete that is 'rocking' we would suggest removing this area completely and reinstating with a combination of Rust-Oleum 5190 Epoxy Repair Mortar Deep Fill and Rust-Oleum 5180 Epoxy Repair Mortar. 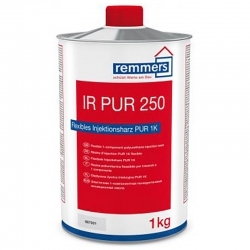 Can Rust-Oleum Epoxyshield Fine Crack Repair be used for cracks on calcium sulfate screeds? Yes, as long as the cracks are clean, dry and free from dust, loose debris, etc. 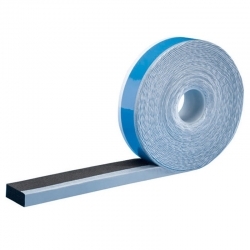 Sika WindowTape One is a multifunctional special tape with outstanding qualifications. 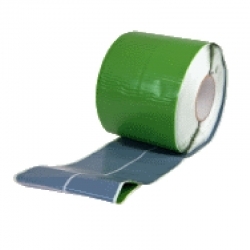 The tape is 100% airtight and lowers the loss of convections heat substantially. The Sika WindowTape One has an optimal vapour diffusion gradient from inside to outside which assures an efficient humidity transport towards the cooler side and a fast drying of the joint. 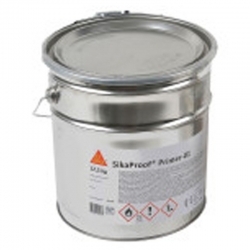 Sika FloorJoint PD is a prefabricated, carbon-fibre reinforced polymer composite panel with high physical properties. Because of the waved joint design an improved load distribution is achieved. 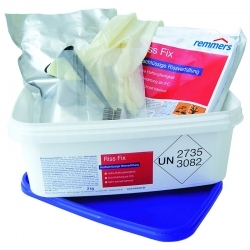 Used as a floor joint panel for new build and refurbishment of joints for concrete screeds with normal up to medium heavy wear e.g. for car parks. 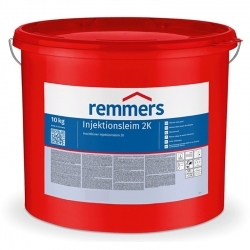 Remmers Injection Paste 2K is a cement suspension for injecting cracks and hollow spaces in concrete, mortar, masonry work, natural stone masonry work. 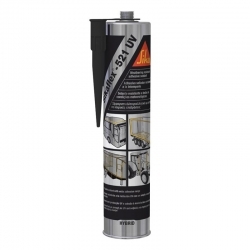 Used for strengthening and repairs of building underpinnings in the subsoil and for injection in rock and concrete for the restoration of dam masonry as well as for building repairs. 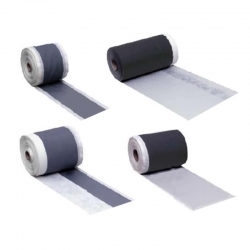 SikaProof ExTape 150 is a self-adhesive tape, consisting of a butyl rubber adhesive that is covered with a divided release liner. 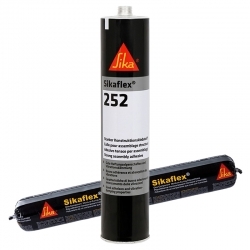 SikaProof ExTape 150 is used to adhere and seal joints and overlaps of the SikaProof A sheet membrane system, as well as to execute details and connections where required on the membrane layer side of the system. 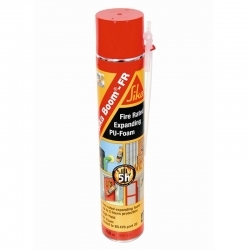 Sika Boom FR is a one part, high yield, fire-retardant polyurethane foam ideal for sealing pipes penetrating through brickwork and openings in walls, and for insulting between brickwork and cladding, around ducting and through cavities carrying pipes and cables where fire protection is required. 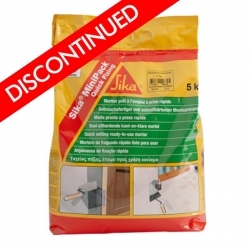 We no longer stock this product, but can recommend Sika MonoTop 110 QuickFix Mortar as a great alternative.